Opera House To Darling Harbour | JustRunLah! 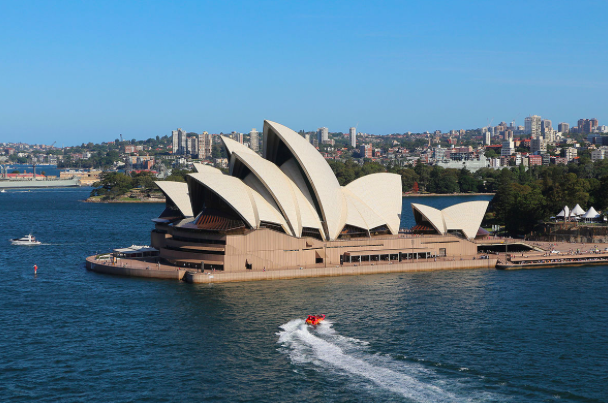 Check out Sydney's iconic sites - Sydney Opera House & Darling Harbour whilst running! If you want to kill two birds with one stone, and smash out some exercise while seeing some of Sydney’s iconic sites, then you can’t pass up this track. 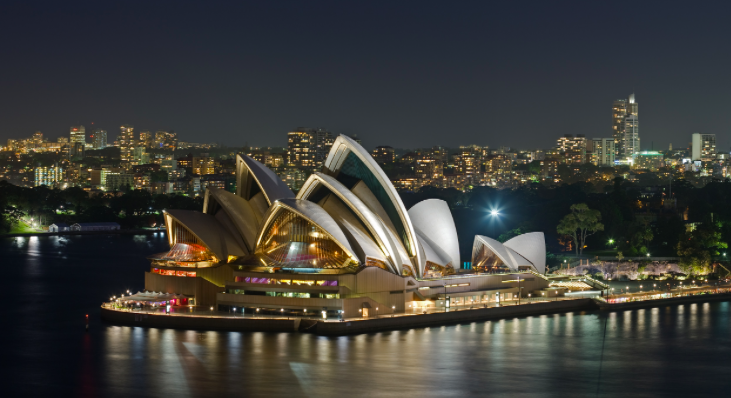 Starting at the Opera House, it runs along the Harbour and underneath the Harbour Bridge. 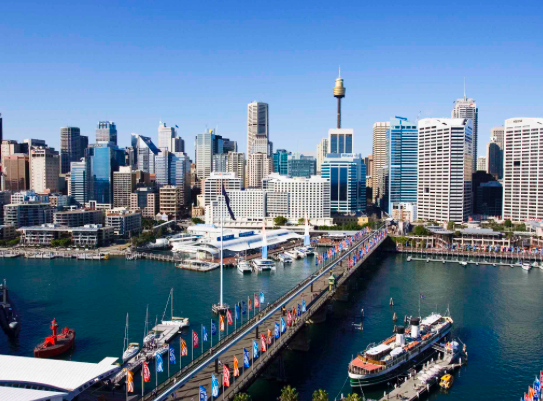 Once you’re there, you can weave along the old historic wharves of Walsh Bay and along Hicksons Road, ending in the bustling Darling Harbour. To really step things up a notch, do some stair sprints along the way, on one of the many sets of stairs alongside the old sandstone wall leading up towards The Rocks precinct.